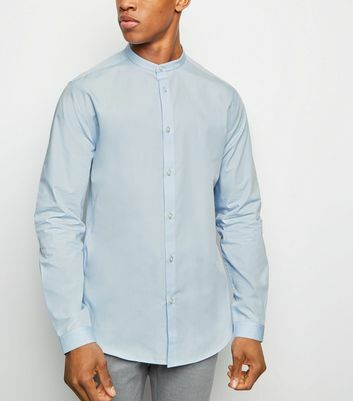 Try matching a short sleeve button-up grandad shirt with skinny jeans and slip on leather shoes for a laid back yet office acceptable look. Or, try our men's grandad cotton shirts with jeans for a comfy weekend look. 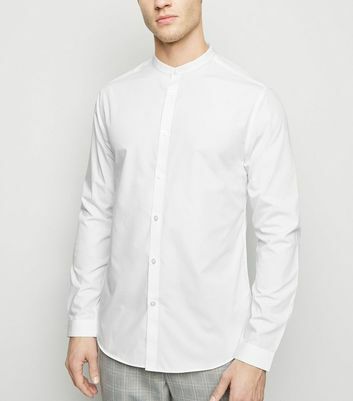 However you rock it, our men's collarless shirts are the must-have item this season.